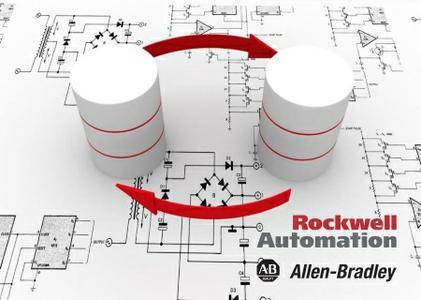 Rockwell Automation Inc., the world’s largest company dedicated to industrial automation and information, has presented 28.0 version of Studio 5000. This environment combines engineering and design elements into one standard framework that enables optimized productivity and reduced commissioning time. The Studio 5000 environment combines design and engineering elements into one standard framework. It optimizes productivity, shortens design cycles and reduces time to market. Studio 5000 helps you respond quickly to changes in market and business needs and reduces total costs of ownership. New design capabilities can increase automation productivity and reduce costs during a project’s lifecycle. The environment is the one place for engineers to develop all elements of their control system for operation and maintenance. 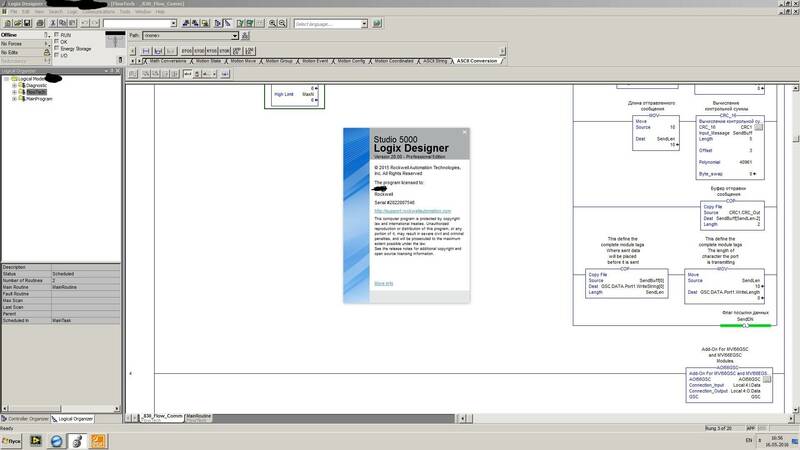 Studio 5000 extends beyond one controller to be a system-wide development and design tool. 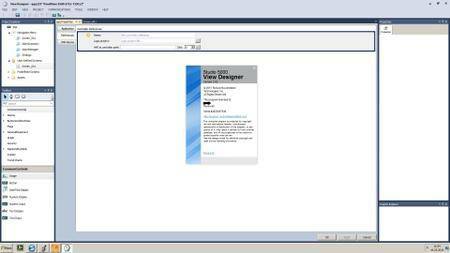 So what’s new in Studio 5000 version 28? NOTE: We covered the 5580 hardware details in our previous article HERE. Now with 24-Bit Resolution supporting feedback devices and Servo I/O for PF 755 CIP Motion. SequenceManager is said to add the ability to create Equipment Sequence programs, allowing a Logix Controller to run a single unit batch process. Specifically for use with 5×80 controllers, this button creates the compiled binary files and caches them in the project .ACD file, in order to reduce the time it takes to download the project. You can now send a message to the same controller originating the message by using the word THIS in the message instruction’s communication path. If you’re using FactoryTalk Security along with your ControlLogix controllers, you’ll be happy to know that Rockwell has added Permission Sets and Logical Names to identify which actions are allowed or denied, including for those related to tags, routines, AOIs, as well as for Guest Users. Rockwell Automation Inc., the world’s largest company dedicated to industrial automation and information, makes its customers more productive and the world more sustainable. Headquartered in Milwaukee, Wis., Rockwell Automation employs about 22,500 people serving customers in more than 80 countries.